The University of Scouting is an annual training event for Cub Scout, Boy Scout, Varsity, and Venturing leaders. This one-day training conference is for leaders from the entire council and takes place in a festive atmosphere. Classes are taught by experienced volunteers who share not just their knowledge. but their passion about their subject. The whole day of learning and fun is only $10! (additional fees for some classes like CPR certifcation, etc. may apply). A delicious catered lunch is available at an nominal cost of $6. Get the official University of Scouting T-shirt and give our Scouts the opportunity to go to advanced leadership training opportunities at Philmont! 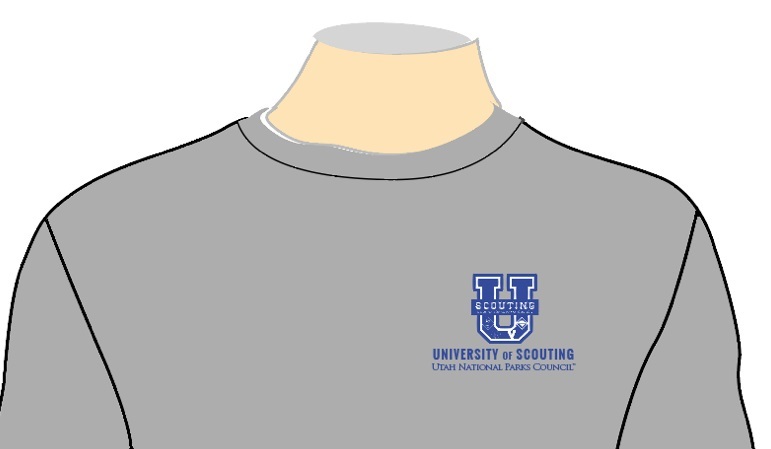 Get the University of Scouting T-shirt and help our youth go to training! All proceeds from these t-shirts will go directly to fund scholarships for our council youth to attend National Advanced Youth Leadership Experience (NAYLE) training at Philmont each summer. 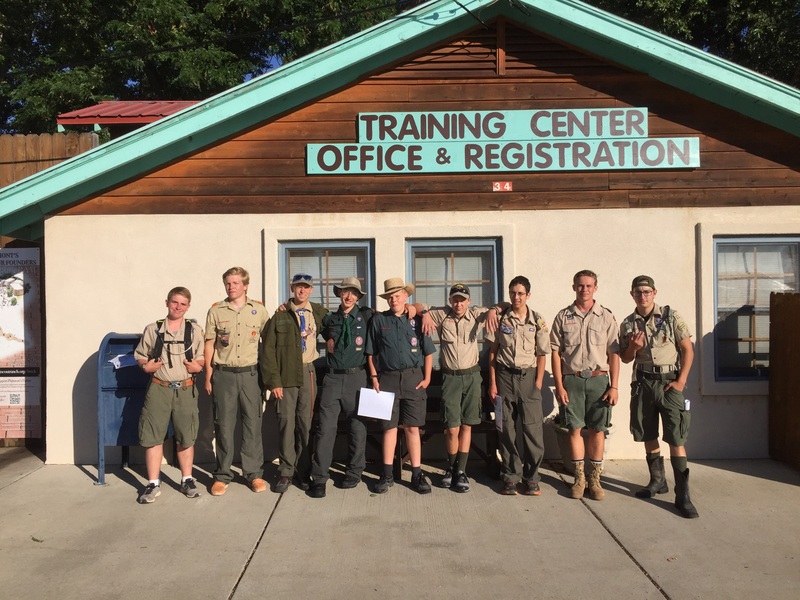 These youth will return and report at University of Scouting as well as in their districts and local units about their amazing experiences and the new leadership skills they’ve learned. Please support our great Scouting youth – Getting is Giving. 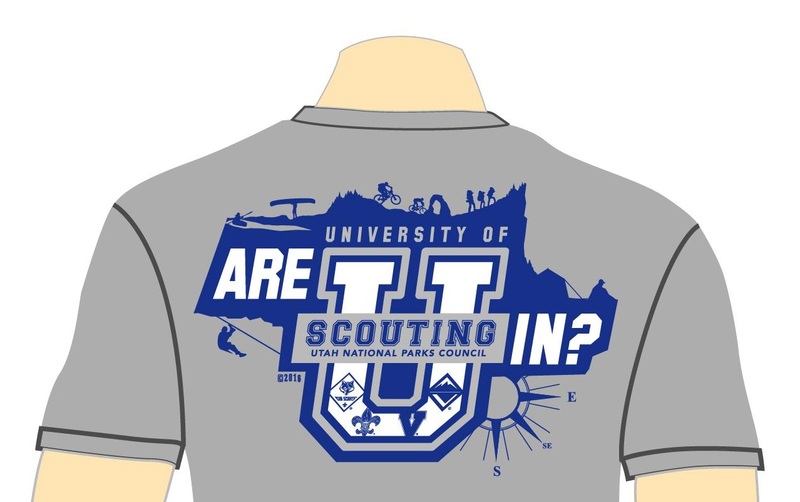 Order your t-shirt when you register for University of Scouting 2019.